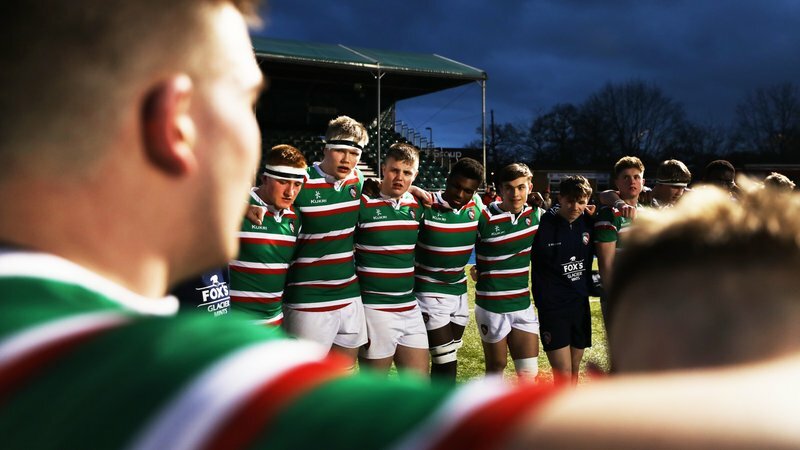 Inspirational Mitchell Bailey is aiming for a career in the fire service after turning his life around with the help of the Leicester Tigers HITZ programme. Now, after overcoming a series of issues, Mitchell has been nominated for the HITZ Young Achiever Award, supported by Wooden Spoon, and will attend a glittering awards ceremony in central London next month. 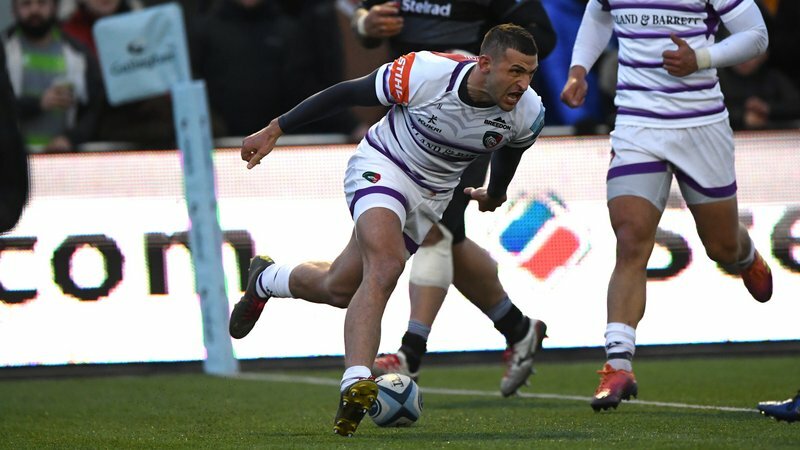 Mitchell is shortlisted with Eric Harris of London Irish and Wasps’ Carter Moran. His citation for the award notes that in the summer of 2017 he lost a close friend, which affected him greatly. It was a catalyst to him losing confidence and facing depression. Indeed, before joining HITZ, the 17-year-old wasn’t sure which route to take, as he had not enjoyed education and did not yet feel ready for a job. 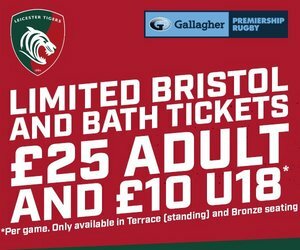 But with the help of the Tigers HITZ programme, Mitchell, of Leicestershire, has become more relaxed and gradually overcome his anxiety and nerves. 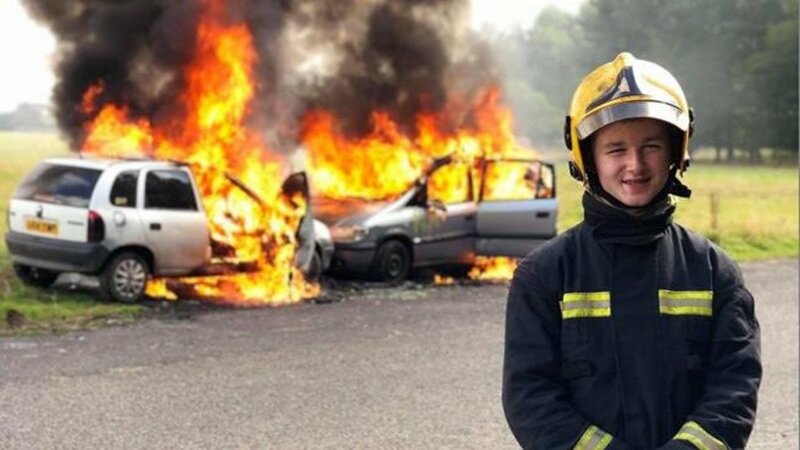 Now he is completing an apprenticeship at a Leicestershire leisure centre before he is old enough to apply for a role with the fire service. HITZ is Premiership Rugby’s award-winning education and employability programme which, with the help of its funders Land Rover, Wooden Spoon and Comic Relief, works with more than 2,000 14-18 year olds across England every year, and is delivered nationally by England’s 13 professional rugby clubs, including Tigers. 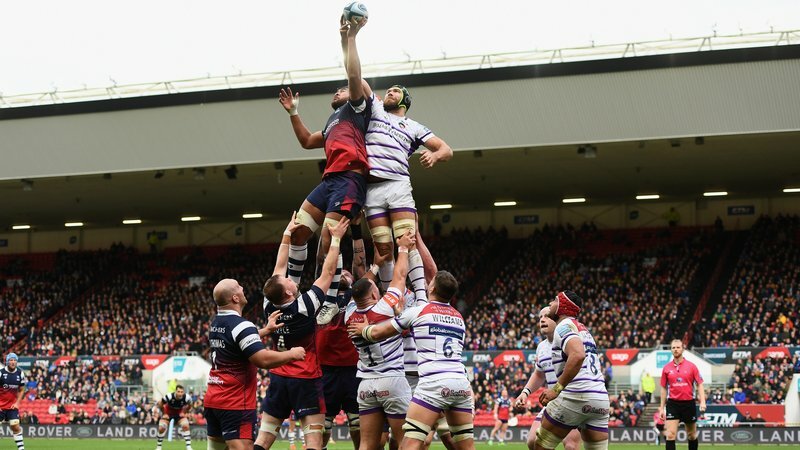 Using rugby’s core values of teamwork, respect, enjoyment, discipline and sportsmanship, HITZ works to get young people not in education, training or employment (NEET) back into education, training, apprenticeships and/or employment, and is delivered nationally by England’s 13 professional rugby clubs. Wooden Spoon ambassador David Pointer: “HITZ is a first class programme that works with individuals on all levels of education and support which has been lacking in their past. “HITZ is really important, these young people are given hope and opportunity when it appears that everyone else has given up on them. “It was extremely tough to separate the nominees, they have all had their own difficult personal journeys and barriers to overcome. They all have come through the programme with more knowledge, experience and confidence.